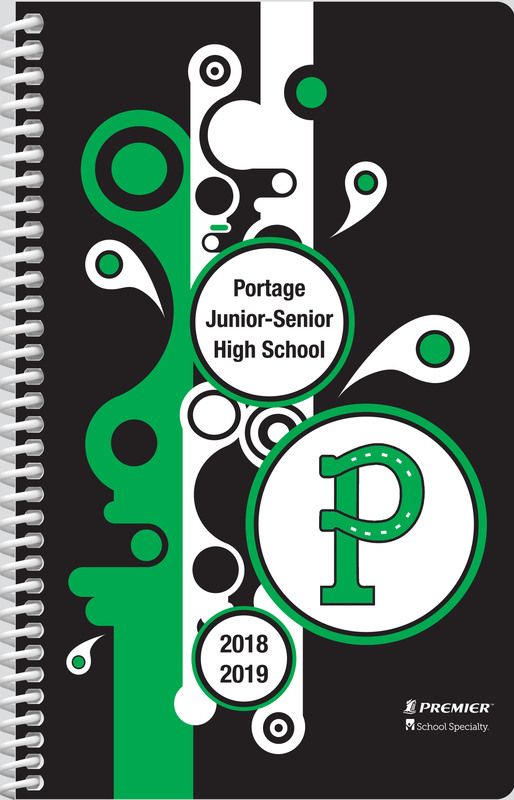 Every year each student at Portage Area Junior-Senior High School is given a new handbook, sometimes called an agenda. The handbook contains such things as a staff directory, school calendar, discipline code, dress code, grading policy, list of graduation requirements, and hall passes. It also has a daily calendar on which students can write assignments. Students are expected to carry their handbook with them during the school day and must pay for the replacement of a handbook if it is lost or destroyed.